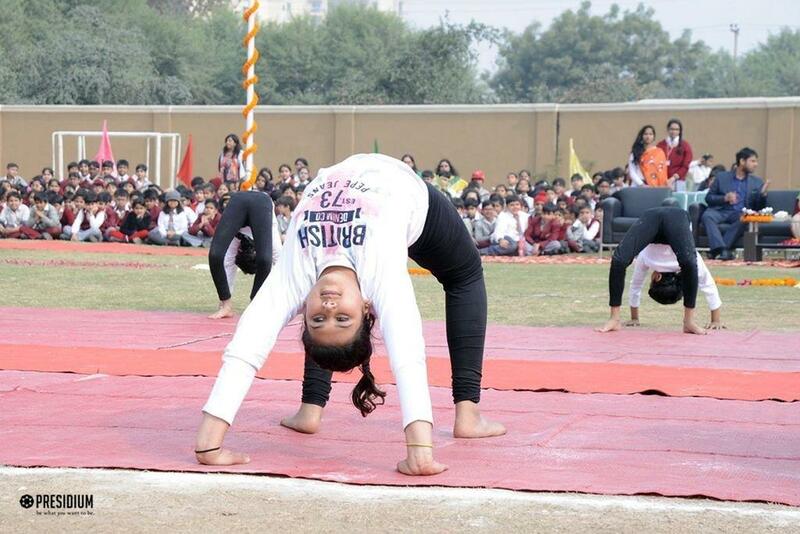 If your blood does not rage, then it's water that flows in your veins. 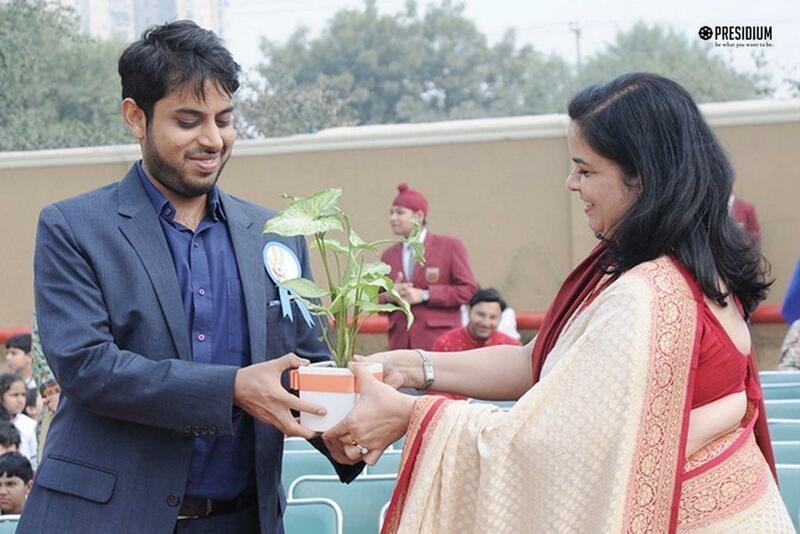 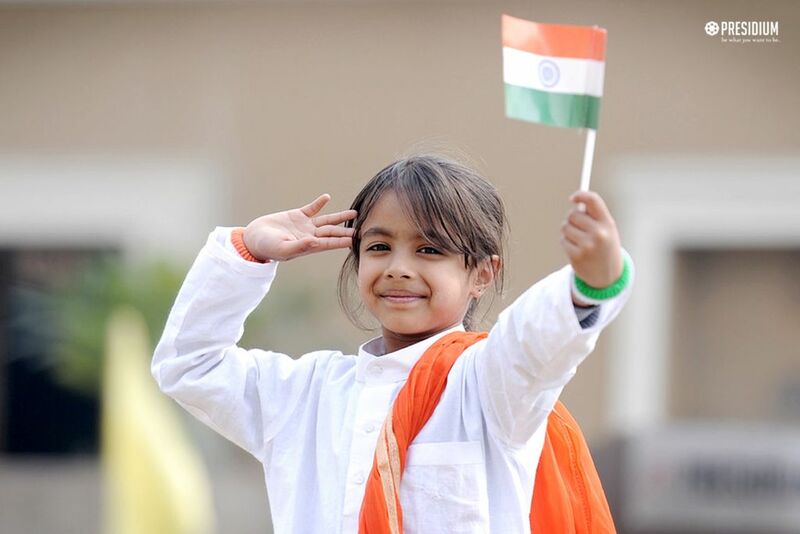 For what is the flush of youth, if it's not of service to the motherland. 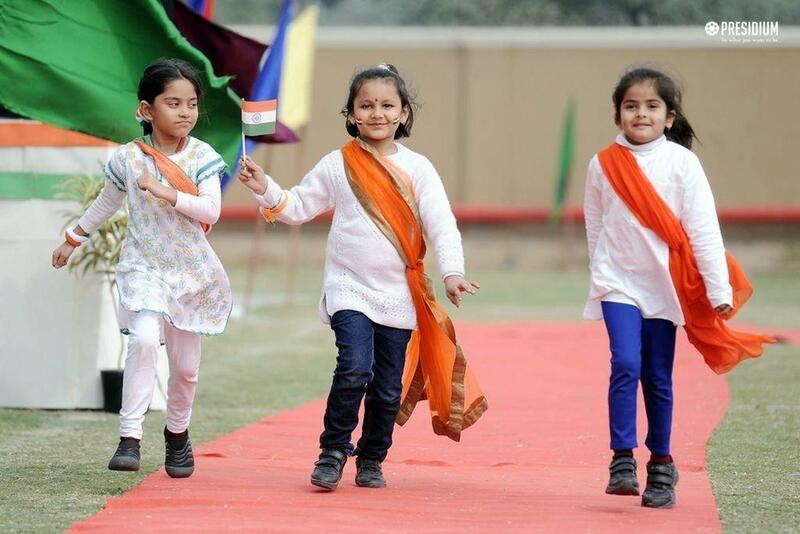 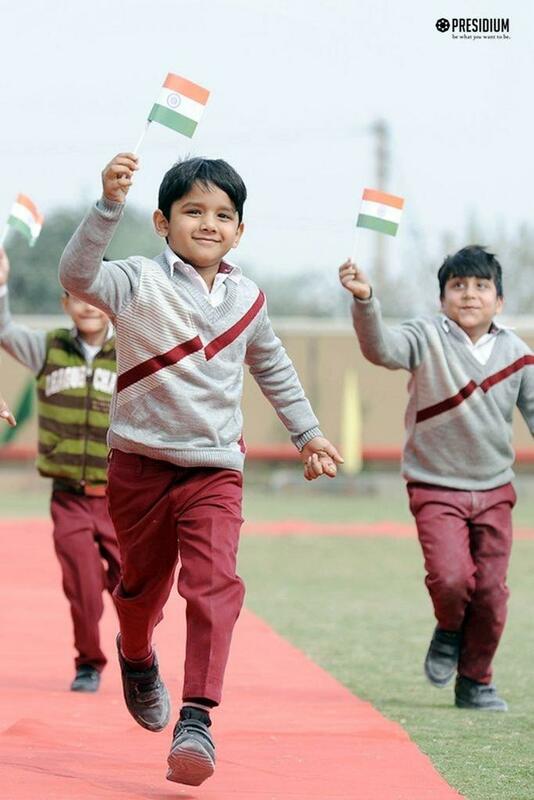 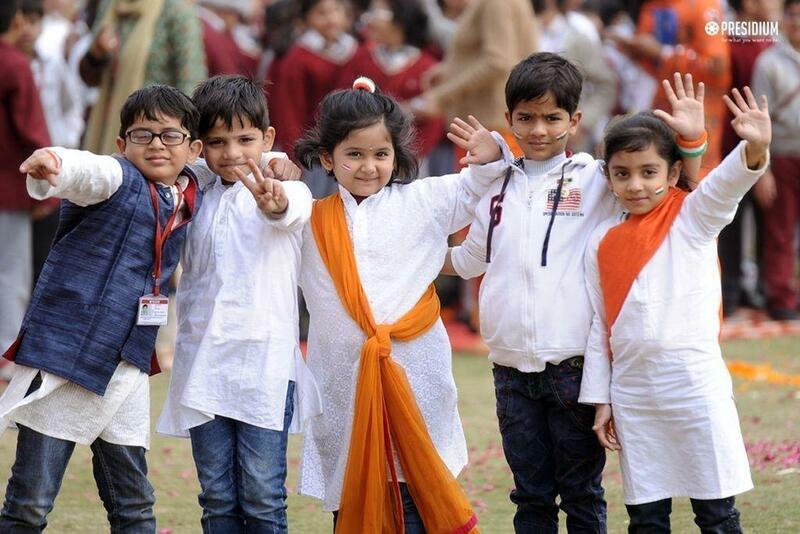 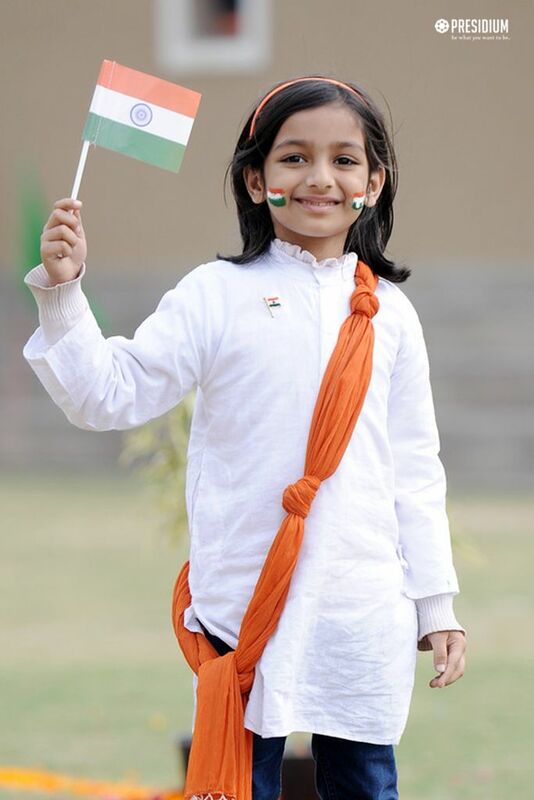 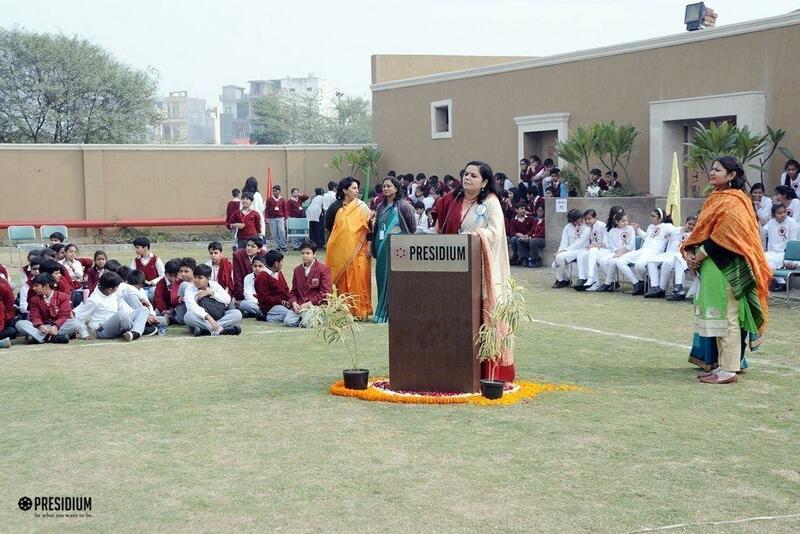 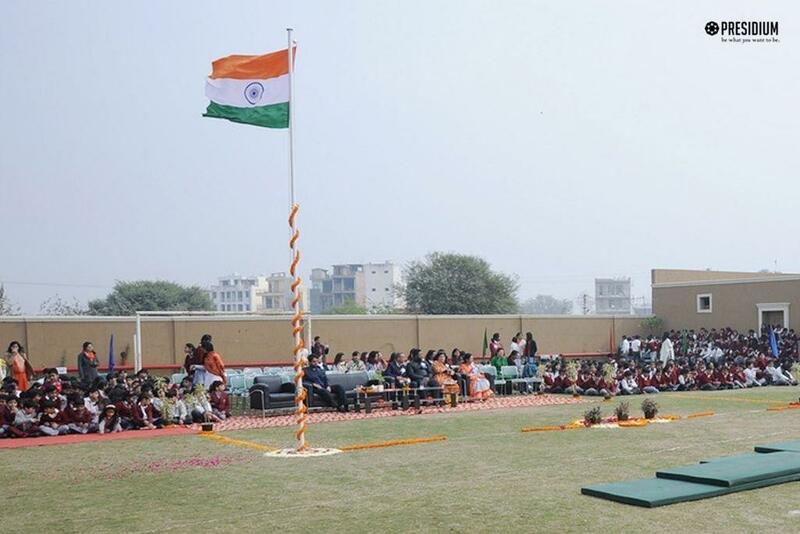 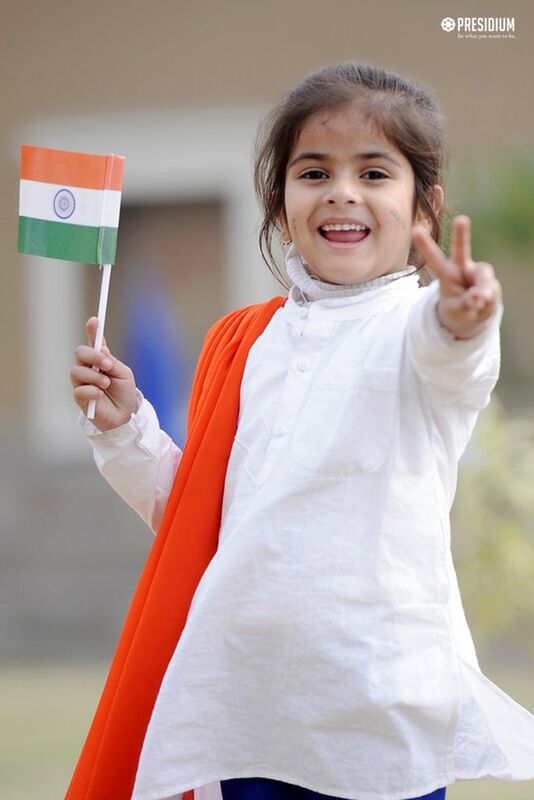 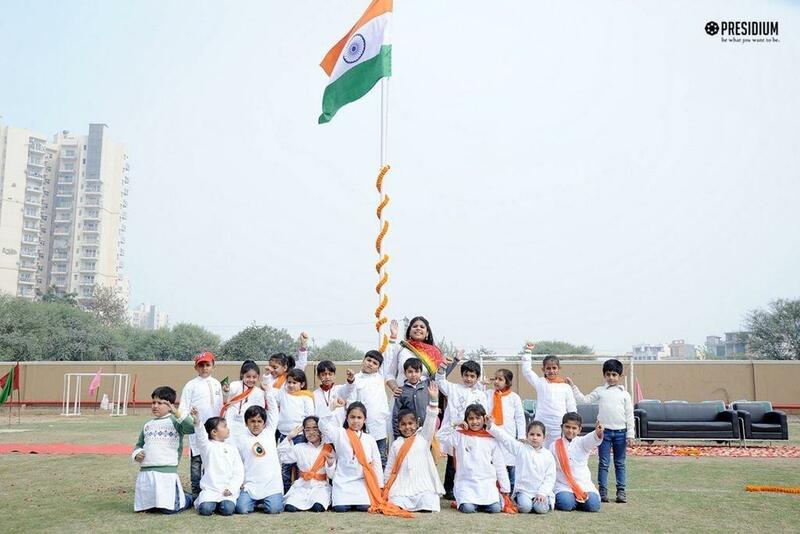 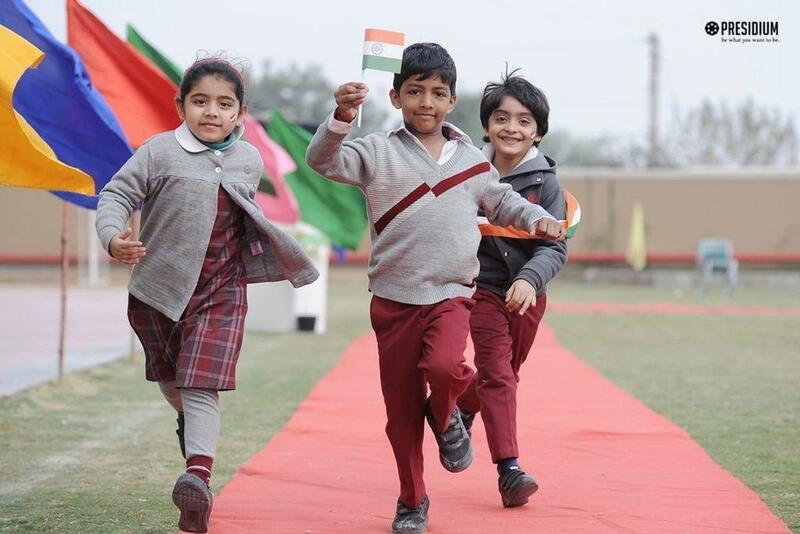 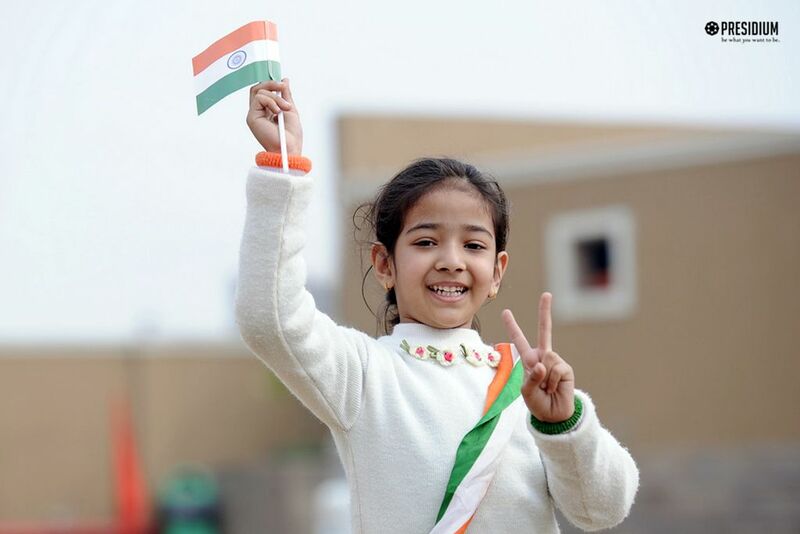 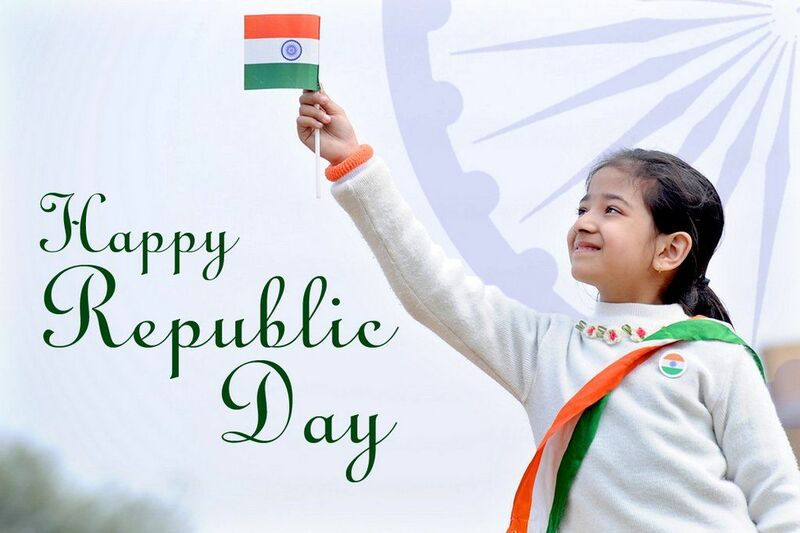 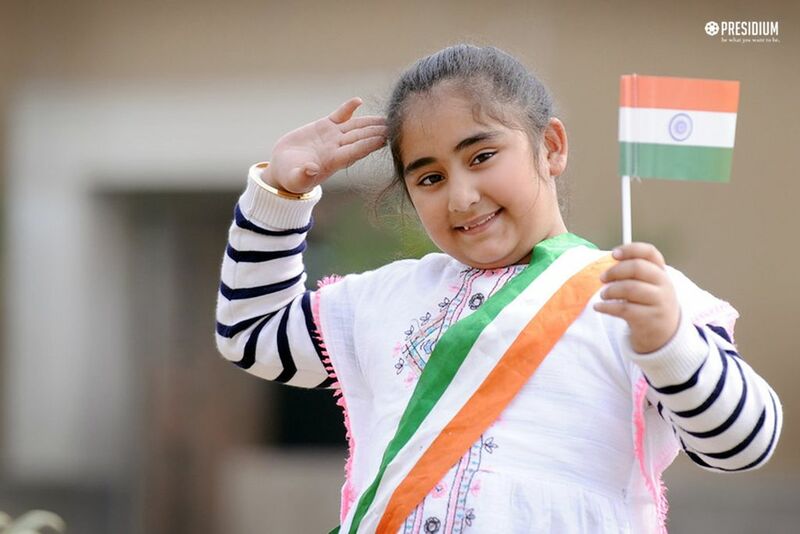 On this proud occasion of Republic day, Presidium Gurgaon 57 salutes the nation. 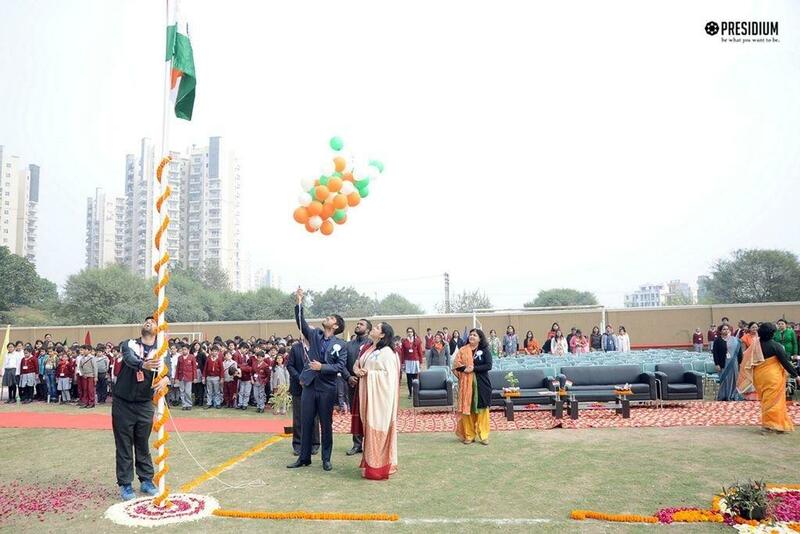 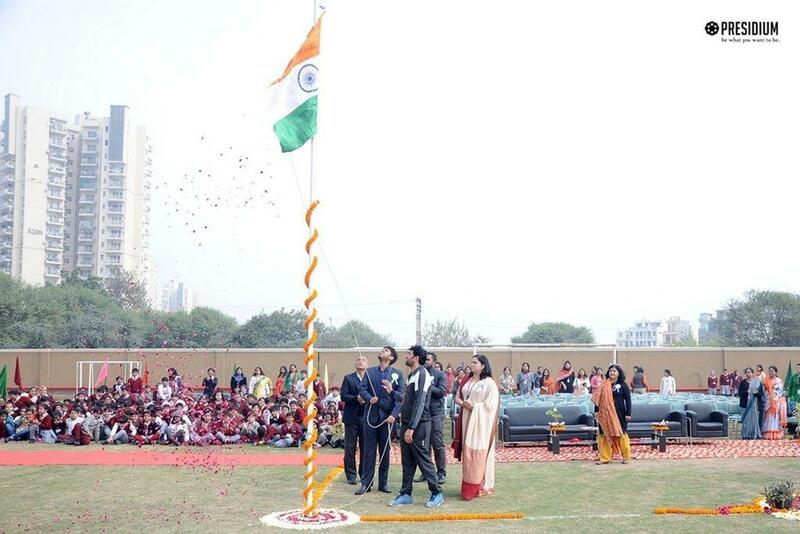 The flag unfurls and the students chanted the national anthem. 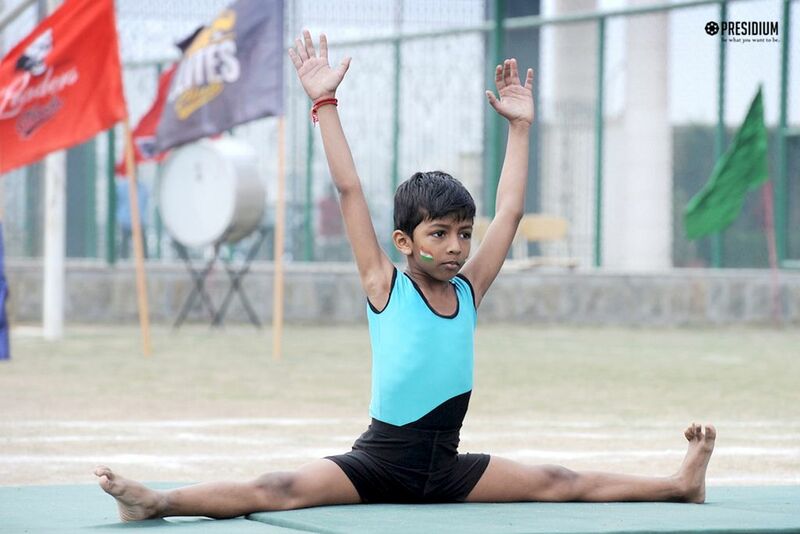 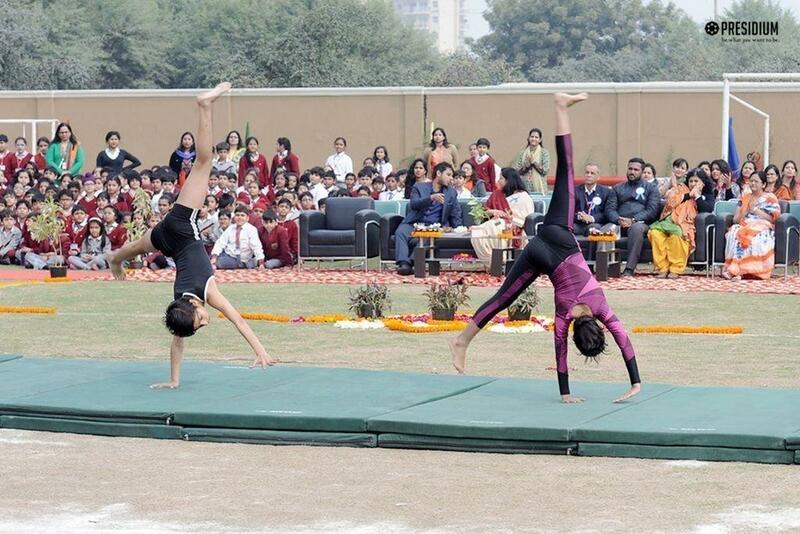 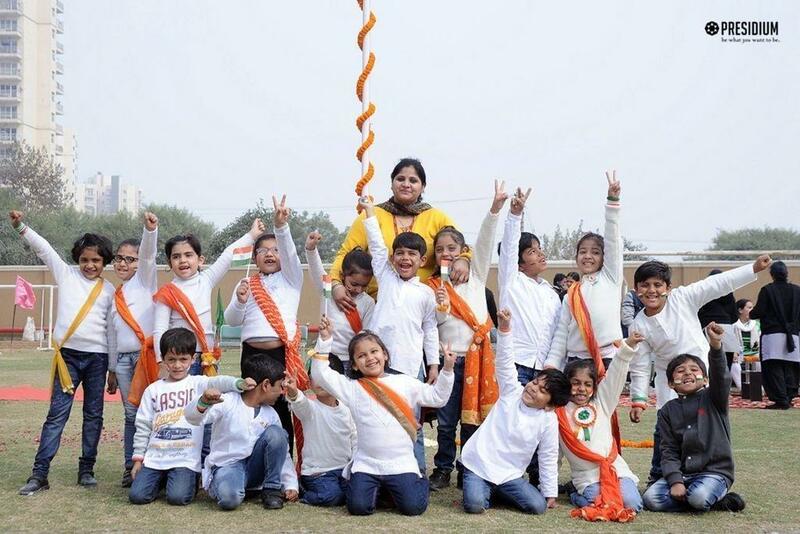 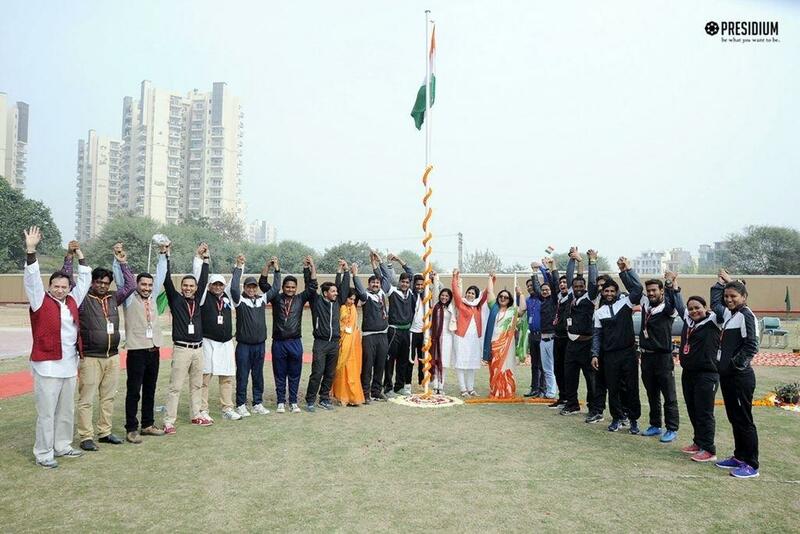 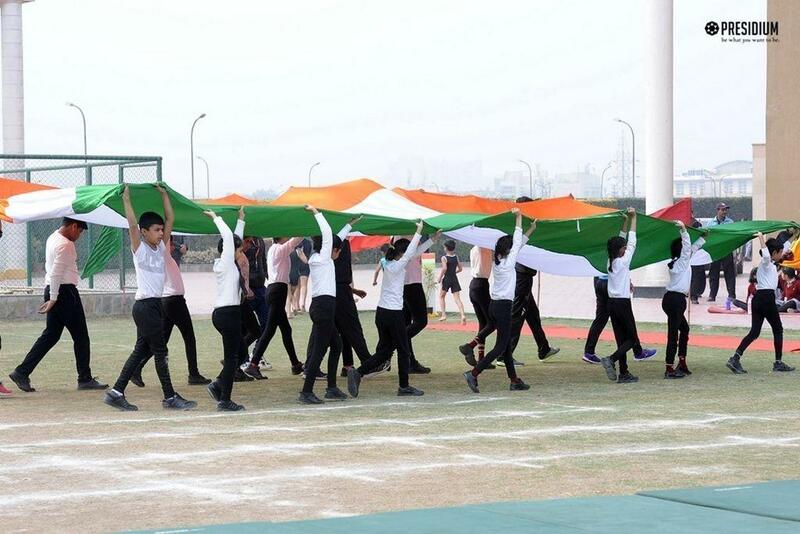 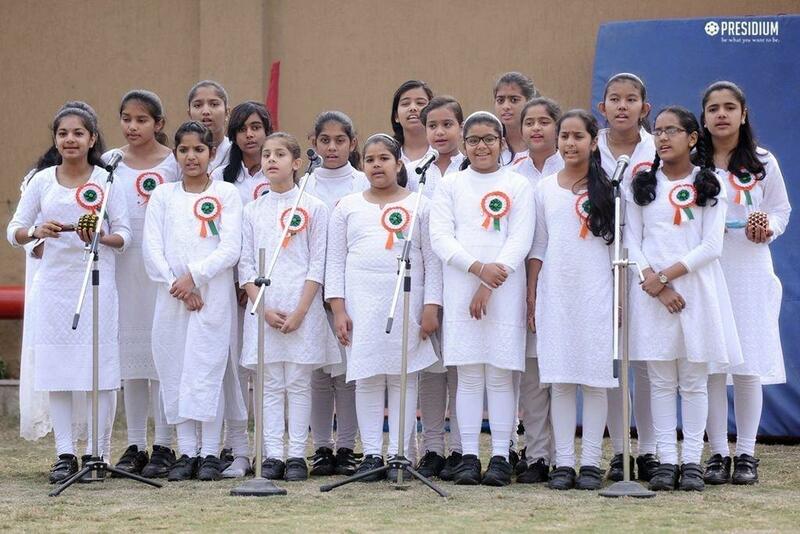 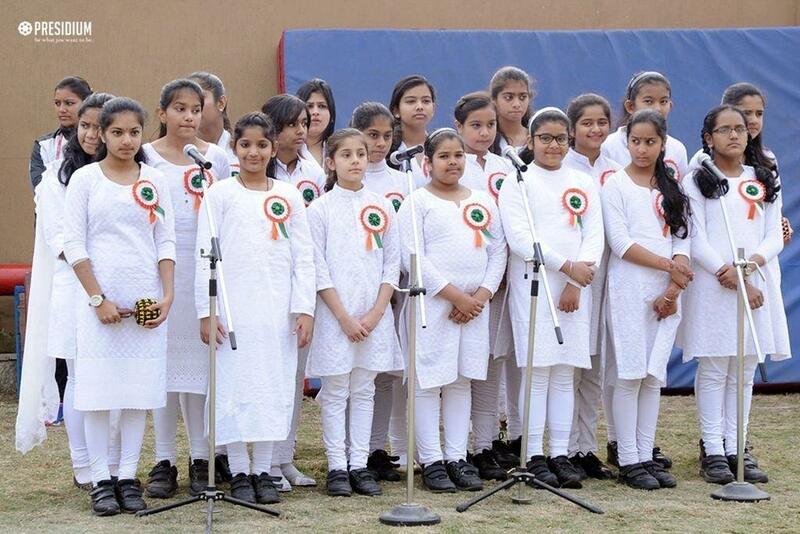 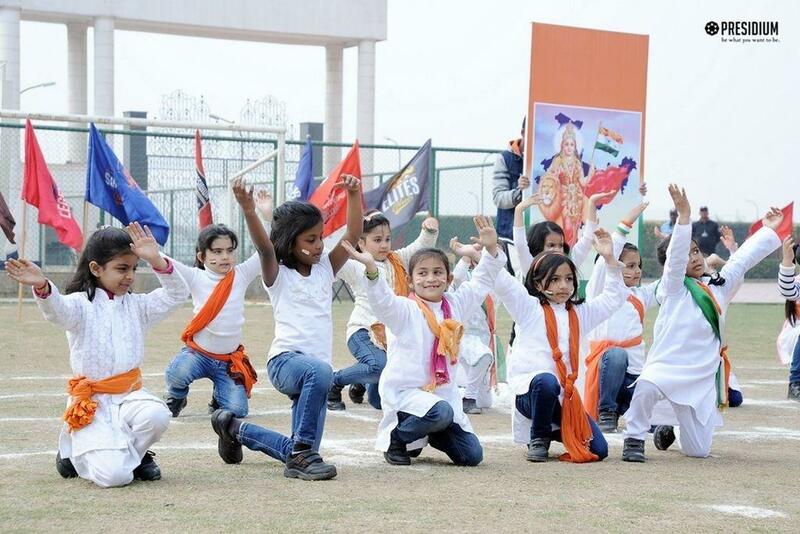 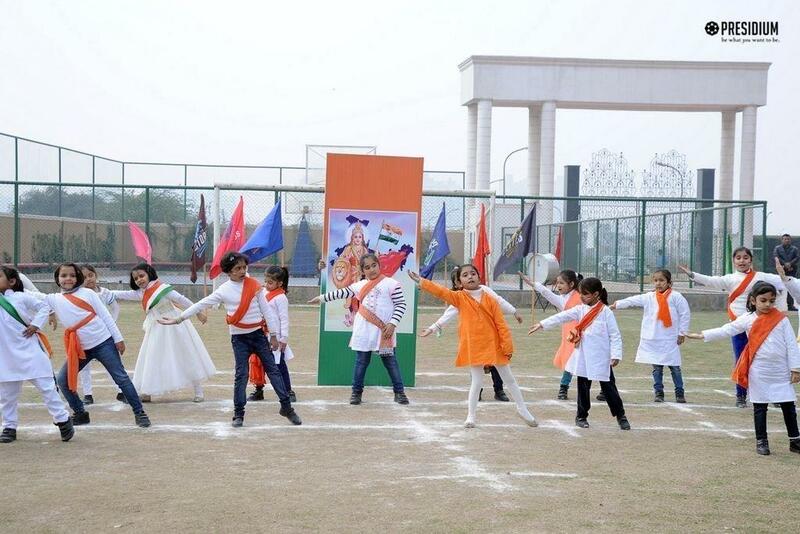 The amalgamation of the scintillating performances filled the air with patriotism.